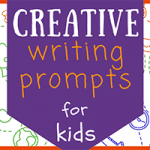 Creative Prompt Ideas for Kids— Journal keeping is a powerful activity for kids that can encourage them to open their minds to new possibilities and to become more comfortable expressing their own thoughts and opinions. 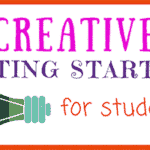 However, for many students, getting started is the hardest part. For a student who is not used to writing, learning how to press the pen to the page when inspiration isn’t readily flowing can be an extreme challenge. 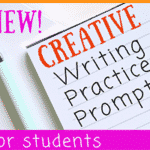 Fortunately, the right writing prompts can help a kid who feels “stuck” to move past the writer’s block and channel his or her inner creative genius. 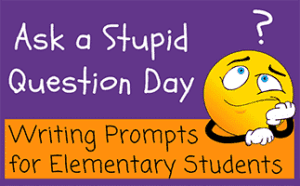 Though there are all sorts of journal prompts that can get kids thinking and writing, some of the most effective are those that are silly and lighthearted. 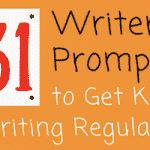 A fun creative writing prompt puts less pressure on a young student than those prompts that are more thoughtful and reflective—and in many cases, can be all that a child needs to stop feeling stuck and to start feeling inspired. 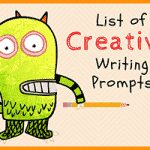 Here are sample prompts and links to a 200+ creative writing prompts for kids. If your pet could talk, what would he or she say? Do you ever donate money to people in need? If you had an invisible magic helper, what would you have him or her do? 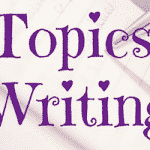 Write about a time when you shared with someone. If you were a movie director, what kind of movies would you make? If you hosted a radio show, what would it be called? Write a short summary of the last book you read. Which of the birds in Angry Birds is your favorite? Write a story in which you are a mini marshmallow in a cup of hot chocolate. What is the best kind of breakfast food? 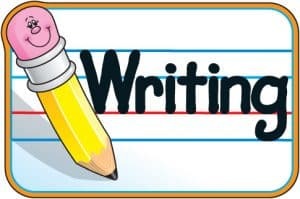 Write about your favorite sports team. Which Harry Potter house would you be in—Gryffindor, Ravenclaw, Hufflepuff, or Slytherin? If you were a Harry Potter character, who would you be? What would you do if you lived on a farm? Have you ever done something that you regretted later? 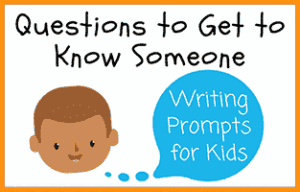 Write about a person you respect. What is something you’d like to learn more about? Are you especially close with anyone in your family? Think of a book that you didn’t like very much. How would you have made it better? How do you stay warm during the winter? Have you ever gone to a concert? What bands did you see? What is the best sound in the world? What is the best sight in the world? What is the best taste in the world? 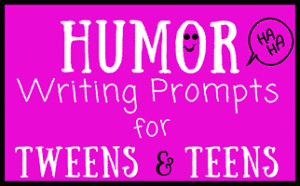 Write an apology to a classmate that you should have been nicer to. 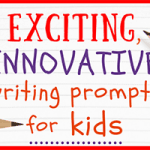 Write about something you’re looking forward to. Think about some privileges you have that others don’t. How do you feel? What is your favorite treat at the movies? Write a story about your pet taking an adventure after you’ve left the house. Have you ever flown on an airplane? What was it like? How do you feel when the leaves change? If you were a professional singer, what genre would you sing? Have you ever had a scary dream and laughed about it later? Write a poem about fall. If you could be a dinosaur, which kind would you be? Write about a memory that makes you happy. How can you give back to your community? 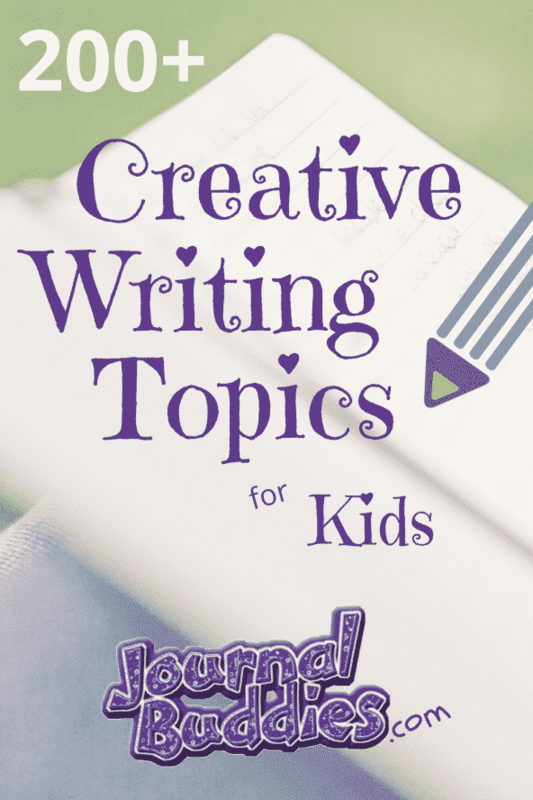 While journaling is certainly a good way to help kids improve their writing skills, it also allows them a new method of expression. 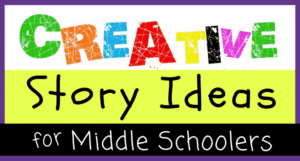 Through journaling, students learn how to consider ideas from new angles and come up with creative, new ways of thinking. 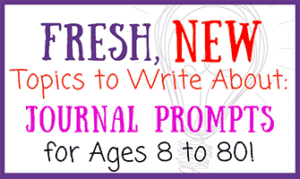 Best of all, a student’s journal is a safe place where he or she can write freely without the fear of embarrassment or judgment. 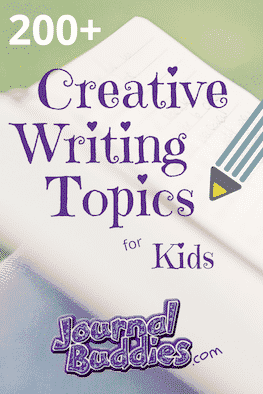 Journal keeping is a fantastic tool you can use to encourage the kids in your life to practice and refine their creative writing skills. We think this is simply fantastic, and hope you do too! Apples are fun to eat. List things that you can do with apples. If I could go around planting a fruit it would be… Tell me why. There were three __________ (ghosts, monsters, wild animals…) and they…. With questions that promote expanded possibilities, students can stretch the limits of reality. Through journaling, a student also develops a deeper understanding of the unique preferences that define him or her as an individual. Between memorizing math facts and learning about American history, it’s important for students to have regular time for creative writing practice. 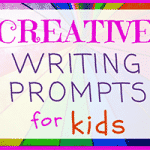 Writing prompts are a great way to get kids’ minds going, as a short question or idea can inspire all kinds of imaginative reflections and creative solutions. We are sure you agree!